On a moody Chicago night, Joe Harper sneaks onto the grounds of Wrigley Field. The young pitcher has in mind to confront and overcome his rookie fears. 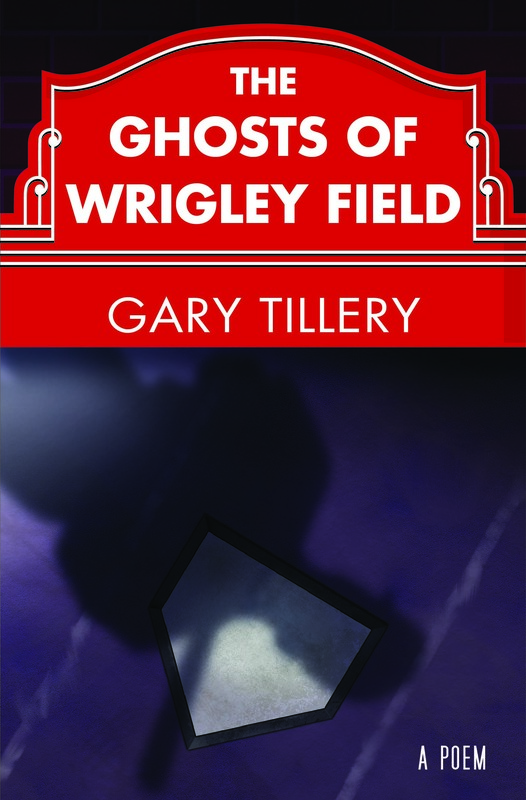 But this is not an ordinary April night, and Wrigley is not an ordinary ballpark, and the keepers of the legend-filled stadium have other aims in mind.